Started as a gourmet mobile pizza kitchen, “Burnouts Pizza Company” traveled the US rocking music festivals and motorcycle rallies from Sturgis to Daytona since 2013. Deciding to anchor down in the Black Hills, the food truck now sits permanently in Hot Springs, SD and we opened our first brick n mortar in Deadwood of March 2019! Thin and crispy pizza, loaded subs, baked pastas and munchies you won’t find anywhere else! 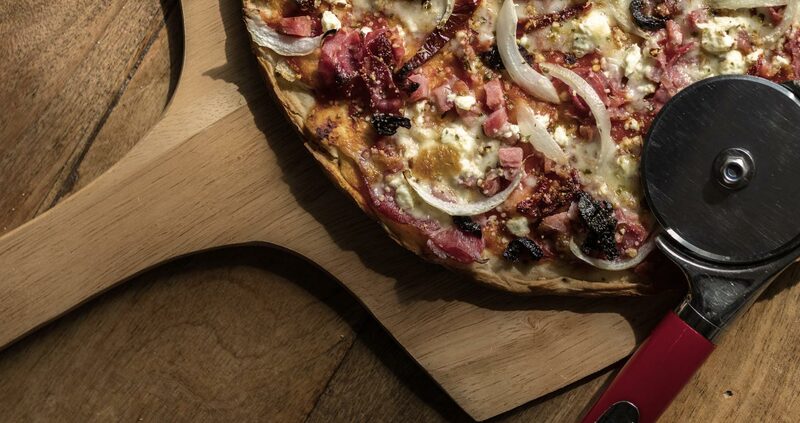 Enjoy our thin and crispy pizza right in Deadwood! Burnouts Pizza menu Follow us on Facebook!